Munster’s Most Prestigious Training Ground For Young Talent. With 50 years’ experience as Munster’s leading Performing Arts College we have the experience and dedication to offer your child the very best in theatre arts training. When you and your child choose Montfort College you are joining something special – an affiliation and friendship that we hope will last many years, providing a solid base on which your child will thrive. 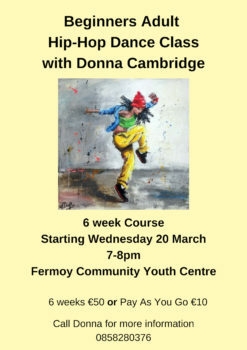 Classes are in held in the Palace Theatre, Fermoy Community Youth Centre each Monday afternoon from 3.30pm – 7.30pm. Children, aged 4 years upwards. 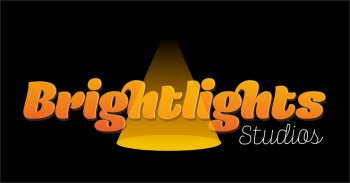 Brightlights Studios is one of Cork’s most exciting performing arts studios. Offering high quality training in dance, singing and musical theatre. Each class is designed to help build confidence and stretch imaginations, while creating a true love of the arts. This Exciting Stage School has established classes all over Cork. These classes are building a fantastic reputation for being Energetic and Fun-Filled. Classes are taught by Cork’s very own Stephen Cullinane-O’Regan. Stephen worked in the UK on many West End Musicals. Some of these shows include WE WILL ROCK YOU by Ben Elton and Queen, Ian Fleming’s CHITTY CHITTY BANG BANG, Irving Berlin’s WHITE CHRISTMAS and ME AND MY GIRL. He has also worked with many professional Dance companies and Pantomimes all over the world. 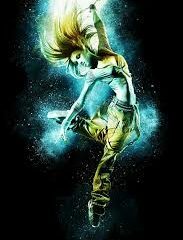 School Dismissed is a hip hop/freestyle dance school for all kids ages four and upwards. Students of the school will be competing in All Ireland competitions and travelling around Ireland to numerous different Competitions throughout the year. Classes are on every Tuesday and Thursday from 4.00pm to 7.00pm & Saturday from 10:00 am to 1:00 pm.